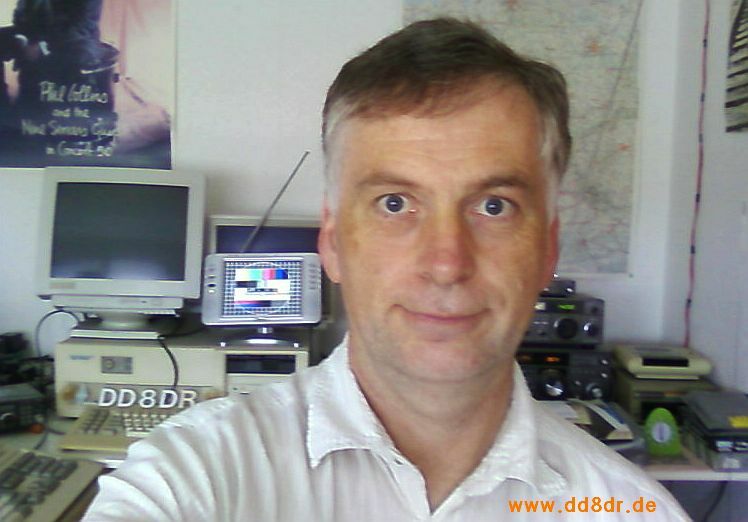 My name is Ulrich (Uli) and I am an amateur radio operator as you can see on the picture. I have the callsign DD8DR. If you want to know more about amateur radio you can try the link further on this page. I live in a beautiful region called Siegerland, which is located in central Germany (for those who know Germany: approx. 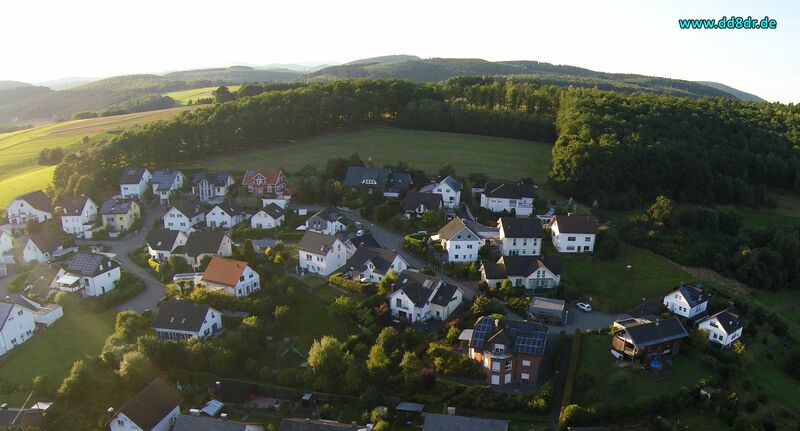 60 miles east of Cologne). I'm an engineer in electronics and electronic is one of my hobbies. If I don't waste my time sitting at the computer, I like biking in the woods around my town. If you have any comments or suggestions about this page please e-mail me (address at main index). 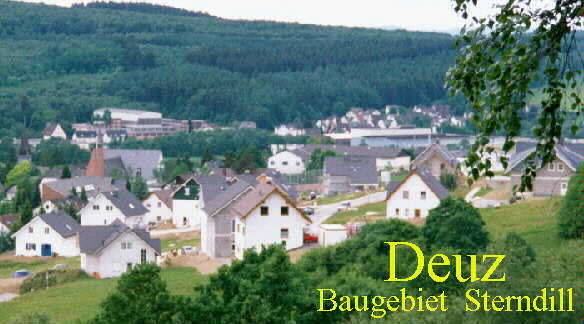 Deuz is a part of the city of Netphen (County Siegen-Wittgenstein) and has approx. 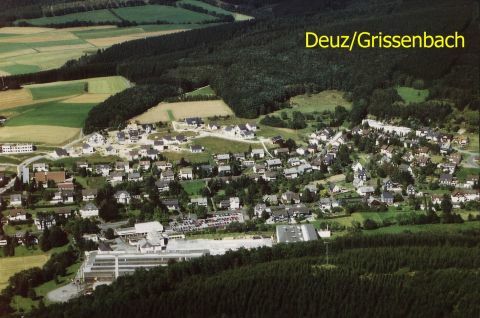 2100 inhabitants. It is surrounded by wood and there are a lot of possibilities for hiking or biking. 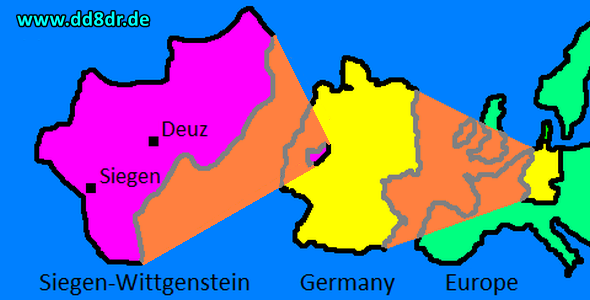 A favourite country site is the Obernau dam in the immediate neighbourhood. In the year 2000, the population of Deuz has increased, because the new construction zone "Sterndill" with 42 construction sites was opened. 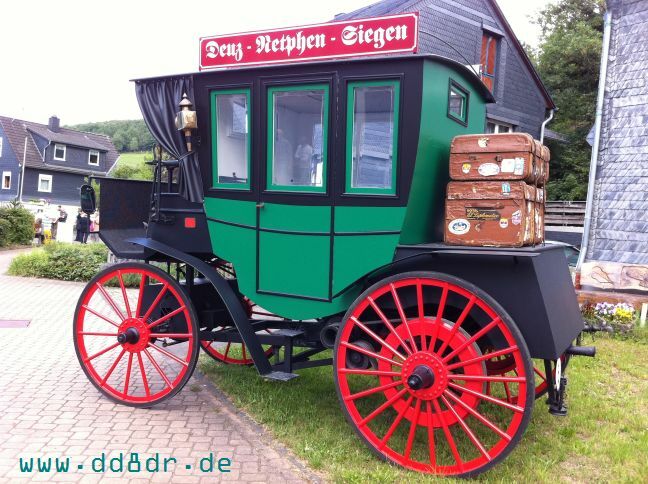 The first bus service of the world with a motor driven bus was established in 1895. 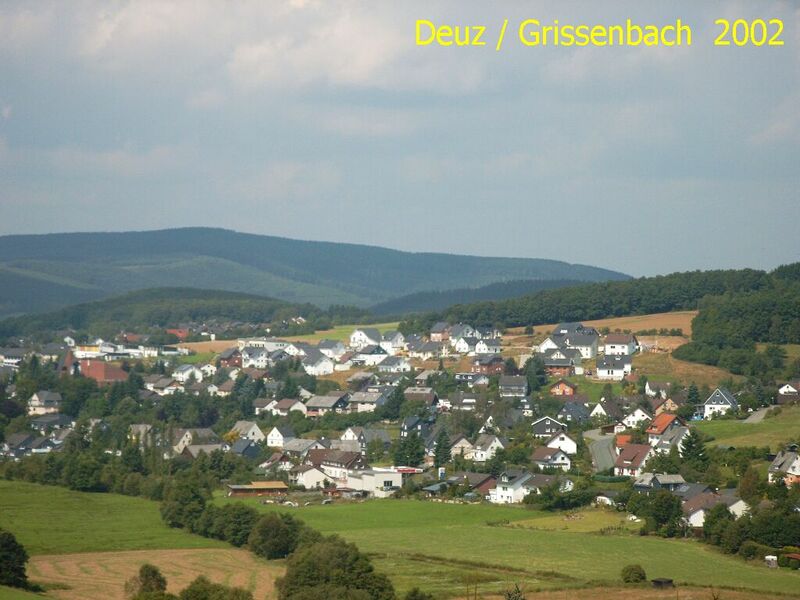 The bus route started at Deuz and ended at the city of Siegen (distance approx. 10 miles). 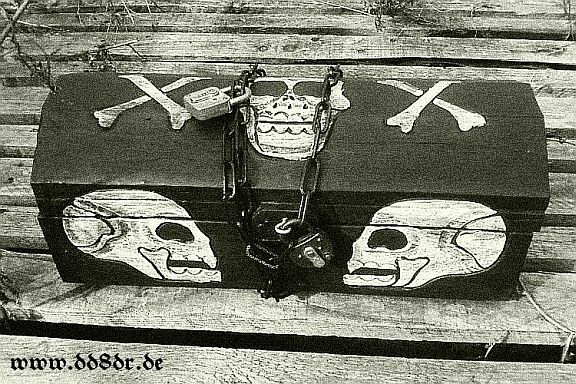 The picture shows a full-scale replica that was made on behalf of a local company. Since November 2016 the bus has found a new home. 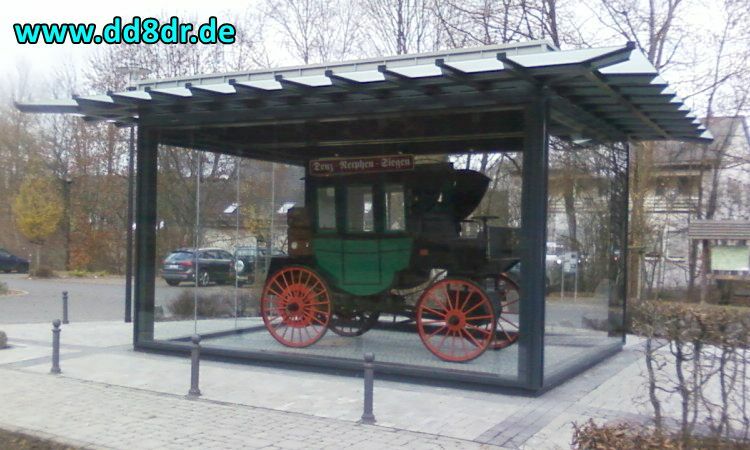 It is exhibited in a glass pavilion in front of the former railroad station.